Online gaming on flights with Ryanair? 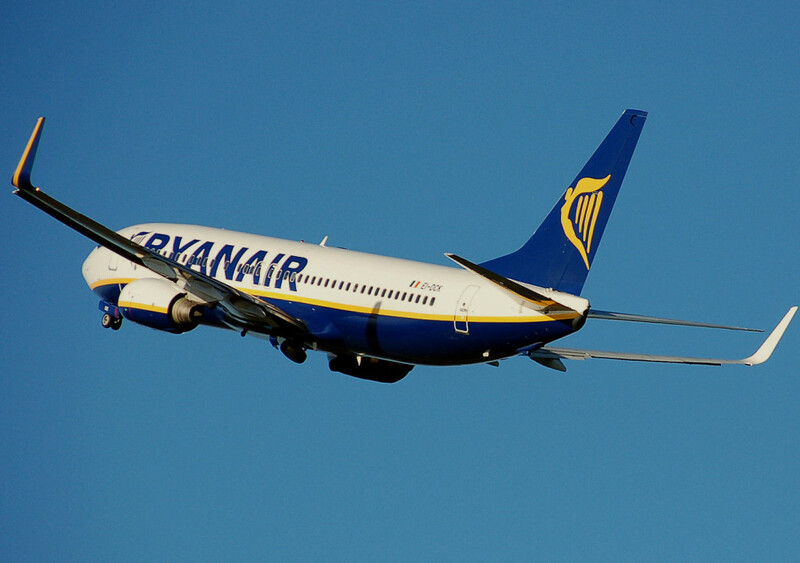 Ryanair consider offering in-air gambling on their flights. I flew home from Venice to Stockholm yesterday with Ryanair and it will be very interesting to see how they will do this. Will they offer it to people playing on their own laptops or will Ryanair hand out gaming devices for their customers to use? The user experience of the in-air gambling will be the key to a success or failure! The space for each customer (seat) is very limited, meaning it will be difficult to have room with your laptop. Most customers are people going on vacation, so they might not bring a computer with them. If Ryanair will hand out gaming devices they need to be really easy to use and the learning curve needs to be very short. But I am really looking forward to see what they come up with. In-air gaming is absolutely something I believe will be a futher competitive advantage. Being able to play bingo with everyone in the airplane would be a fun social feature!